a crazy dog mama equally obsessed with painting heirlooms & teaching other artists to confidently find their own style. Do you feel just as at home wandering through the streets of a new city as you do cozied up on the couch watching Marvelous Mrs. Maisel? Do you daydream of your forever home with that gorgeous wraparound porch, while intentionally making your current apartment feel as inviting and full of personality and stories as possible? from the same cloth, friend! I BELIEVE IN SHARING EVERYDAY STORIES. Together make a life that is uniquely remarkable! and will be pieces you'll want to proudly show off for years to come! reminds you of the people, pets, and places you love. i truly believe that your life’s story and your unique personality matters, and should be shared and cherished. Fill your walls with lively art! I see you reading along! how ya doin? Googling "best watercolor paints" or "how to scan your art" or "best digital printing company for watercolor designs"
Girl. I get you. That was me 5 years ago! Let me share a little secret with ya: I'm self taught, too. "Self taught" is not a dirty word. It's a freeing feeling! You can own the word artist without having a BFA degree, and I'm here to show you how. I've painted my whole life, and have taught fellow artists for the past 3 years. 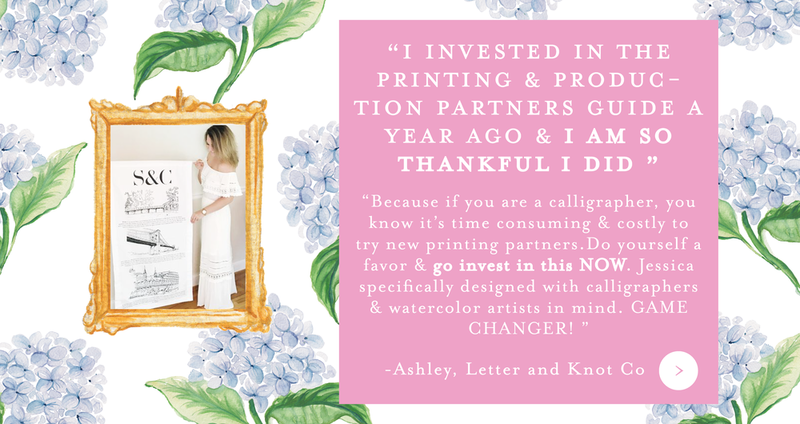 I've seen dozens of budding artists just like you who struggle to learn the foundations of watercolor, spend countless hours making shop products by hand because they can't find any high quality yet affordable vendors, and fail to ever launch their shop or go full-time because there's still too much to juggle and learn. It doesn't have to be that hard. If all this sounds a little too familiar, know that you're not alone. i've walked hundreds of artists through their creative journeys, and i'm here to guide you through yours. I'M A COOL ART TEACHER. PICK UP YOUR PAINTBRUSH, LET'S HAVE SOME FUN!